Dublin has become the world interior design city over the past few days. From May 26th to 28th, the capital of Ireland has held the ’House 2017’ event, a world renowned fair, where the most important firms in design showcase their latest designs every year. 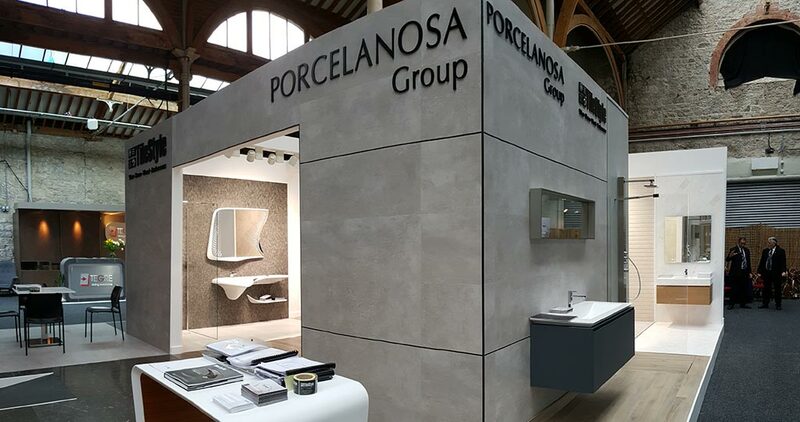 The PORCELANOSA Grupo wanted to be present at this event, and through a 68m2 stand it has showcased cutting-edge designs from the eight firms from the Group. 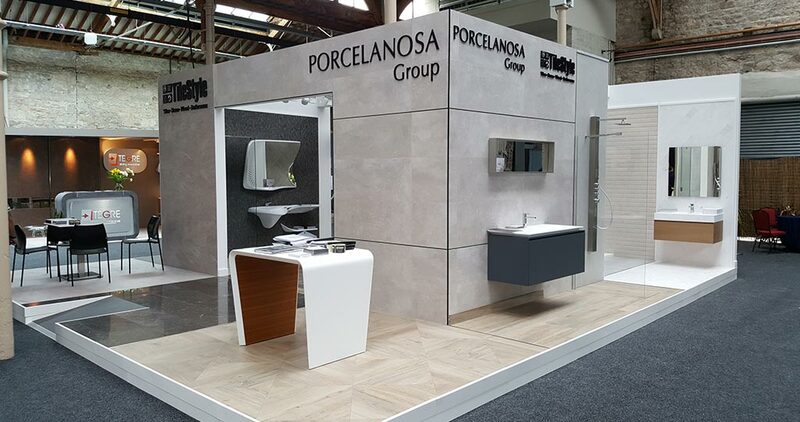 Among the latest designs on show in this space, it is worth highlighting the latest designs in flooring and ceramic wall tiles by Porcelanosa and Venis, as well as in natural stone, mosaics and furniture by L’Antic Colonial. 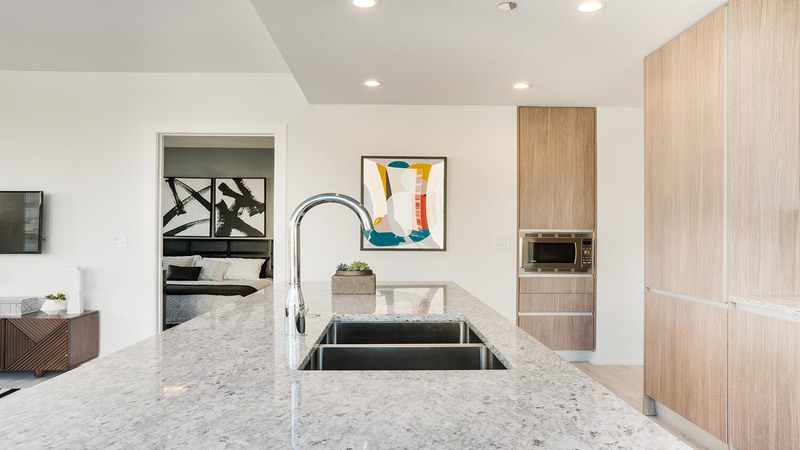 The porcelain tile from Urbatek was also present, the innovative XLight, which has wowed the visitors because of its quality, elegance and minimum thickness. 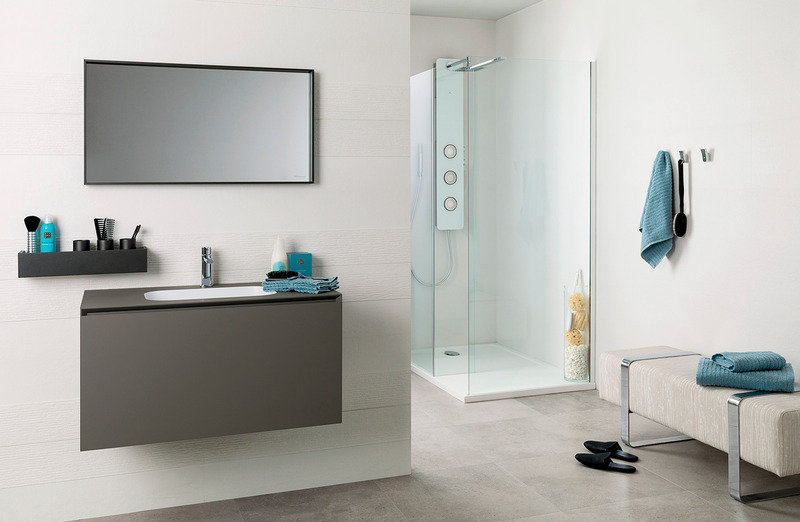 The bathroom, done by the PORCELANOSA Grupo, is one of the other products that was to the fore at House 2017, and not only because of the trendy technology and design of the taps and sanitaryware by Noken, but also because of the uniqueness of the designs regarding showers, shower screens and enclosures and basins offered by Systempool or the bathroom furniture by Gamadecor. 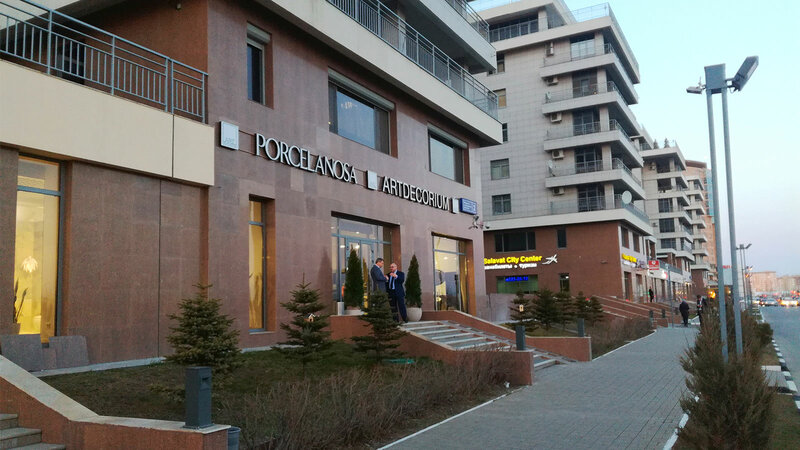 Butech, for its part, presented the versatility of the Micro-Stuk Design and its decorative profiles, without forgetting about its building systems of ventilated façade, with a project sample together with the KRION® Solid Surface mineral compact. 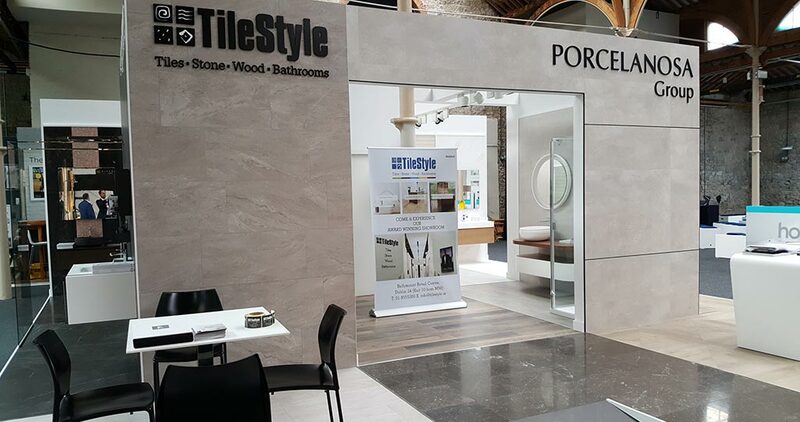 The PORCELANOSA Grupo attended House 2017 alongside its distributor in the Irish Republic, TileStyle, and the firm offered the public its integral house concept, several solutions for interior design, as well as all the latest trends. House 2017 is an interior design event held at the RDS Main Hall in Dublin. Its schedule of acts is targeted towards both professionals and the public, with a session addressed to architects, interior designers and professionals (on May 26th) on the very first day; and two more sessions for the rest of the visitors (on May 27th and 28th). 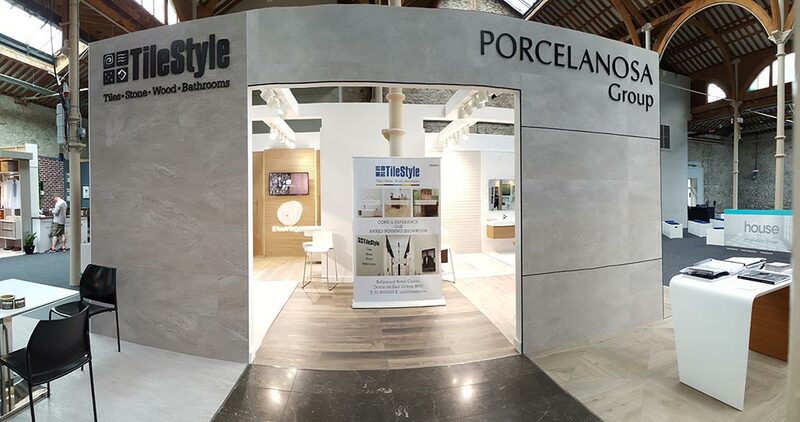 The presence of the PORCELANOSA Grupo has proved to be a great success, because of the possibility of making its latest designs known, and also because of consolidating itself as a leading brand name for quality and innovation in Ireland.